Paul D. Ebert, Sr., 86, of Pottsville, passed away Monday, January 14th, at Lehigh Valley Hospital - Schuylkill, E. Norwegian St., Pottsville. Born in Cressona on November 16, 1932, he was a son of the late Albert F. & Mamie P. (Neidlinger) Ebert. Paul is now finally reunited with the love of his life, Joyce I. (Voydik) Ebert, who he affectionately referred to as his "old lady". 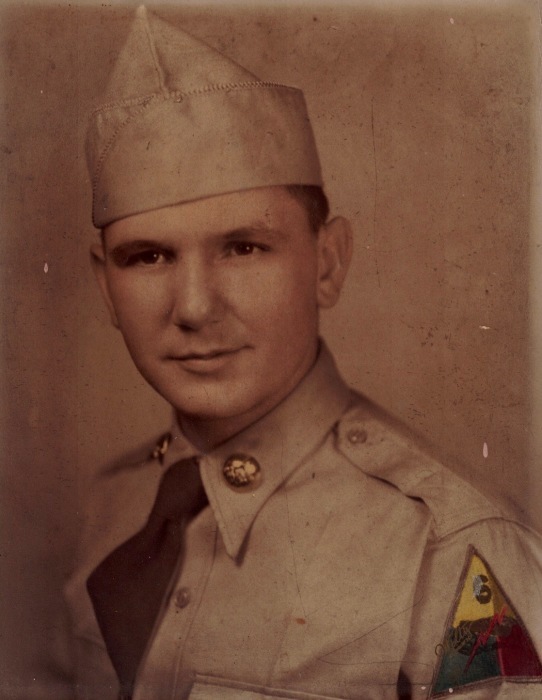 He was a graduate of Pottsville High School and had proudly served in the U. S. Army. Paul worked as a recapper at Howell's Tire Service.He was later employed by the Pottsville Republican & Herald as a recycler. Paul was a member of Trinity Lutheran Church, Pottsville. He was also a member of the Cressona VFW, and a life member of the Goodwill Fire Company, Cressona, and Six County Firemen's Association. He was an avid fan of Pottsville Crimson Tide, Eagles, and Penn State football. Paul is survived by two daughters: Deborah Ebert, of Pottsville; Paula, wife ofRobert Ryan, of Shenandoah; two sons Paul D., husband ofVirginia Ebert, of Pottsville; David, husband ofLinda Ebert, of Minersville, grandchildren: Paul Ebert III, Kaylee, Mariah, & Mallory Ebert, Briana Ryan, & Melissa Schultz, wife of Matt; great-grandson, Myles Schultz; a step-brother, Guy Ebert, Sr., of Cumbola, and numerous nieces, nephews, and godchildren. In addition to his parents and wife, Paul is also preceded in death by brothers: Albert, Elmer, and William; sisters: Ada Smith, and Gertrude Reifsnyder; granddaughter: Kandas, and his beloved dog, Jack. A Celebration of Life Funeral Service will be conducted at Trinity Lutheran Church, Pottsville, at 10:30 AM on Friday, January 18th. A viewing will be held Thursday, January 17th from 5-7 PM at the church. An additional time for viewing will be held Friday from 9:00-10:15 AM at the church. Interment will military honors will immediately follow the funeral service at Schuylkill Memorial Park, Schuylkill Haven.